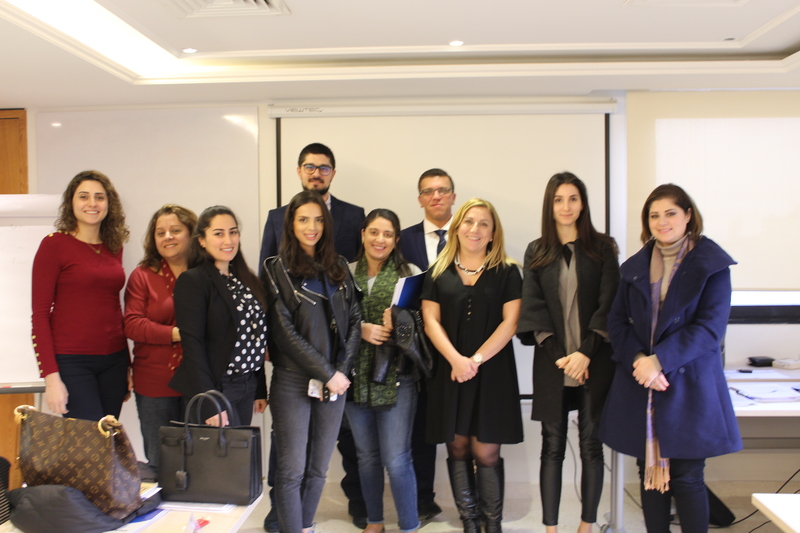 A successful “Lebanese Labor Law” workshop was conducted on March 27, 2019 at Tamayyaz. 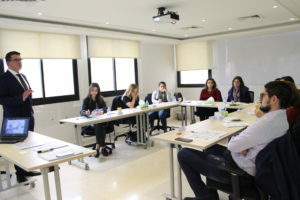 “it was great & would like to attend more workshops!” Corporate Legal Assistant, MDS Sal Holdings. 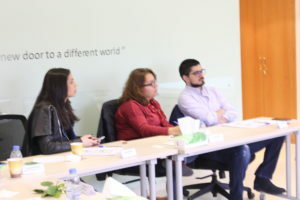 “It was a great experience.” – Legal advisor, MEAB Bank.